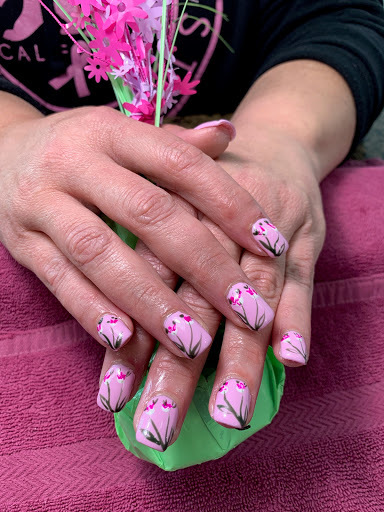 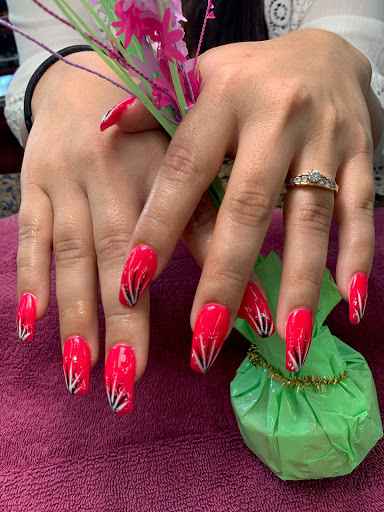 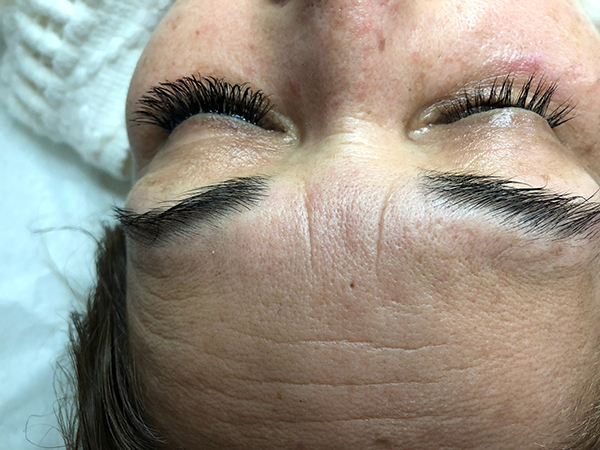 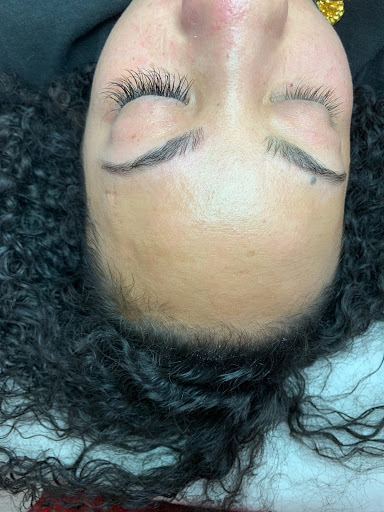 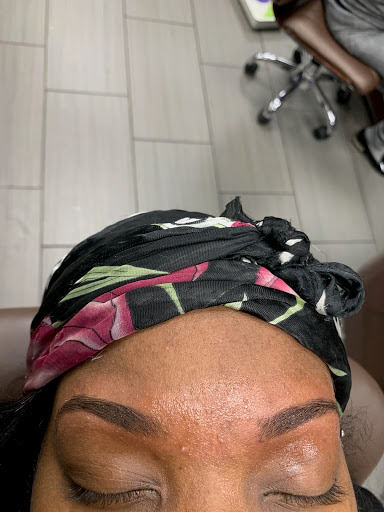 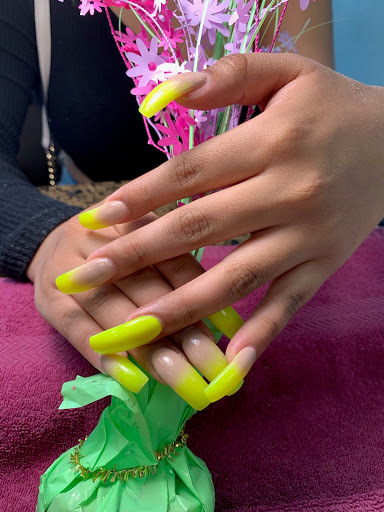 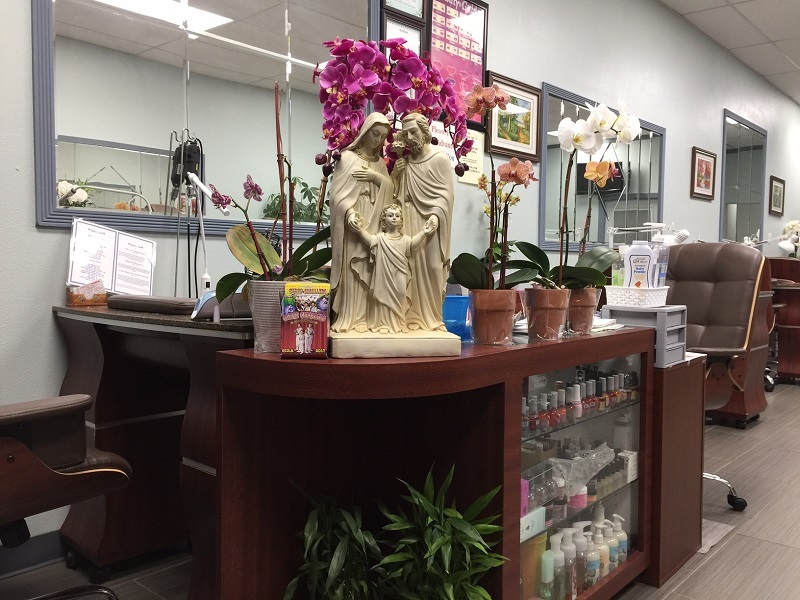 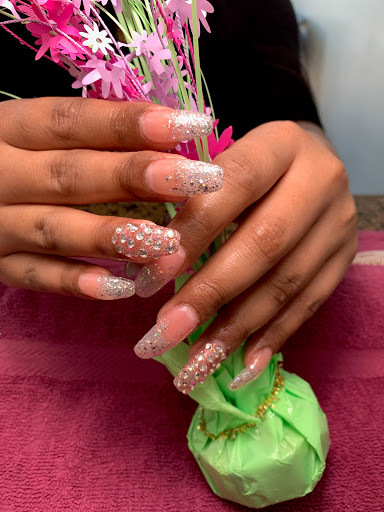 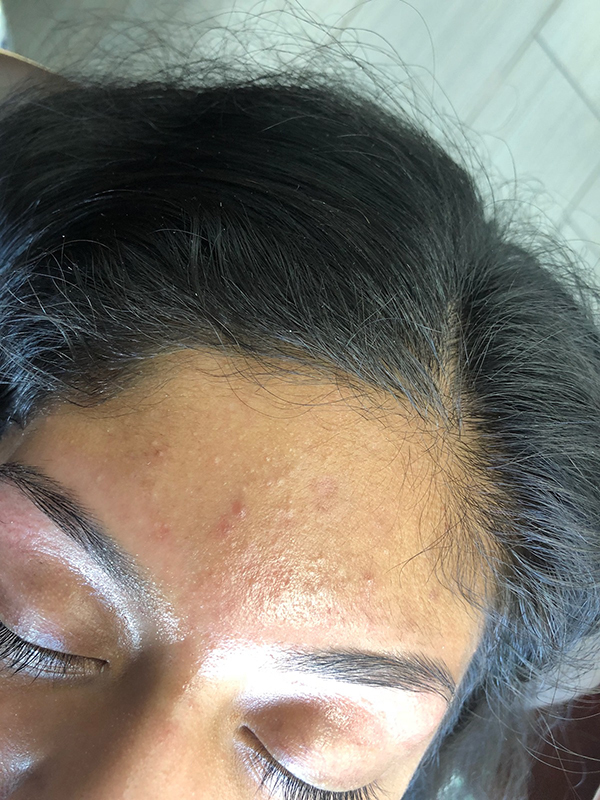 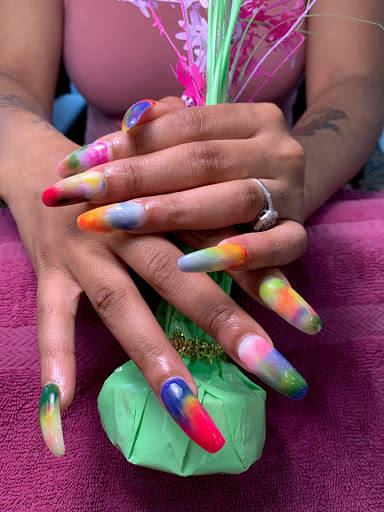 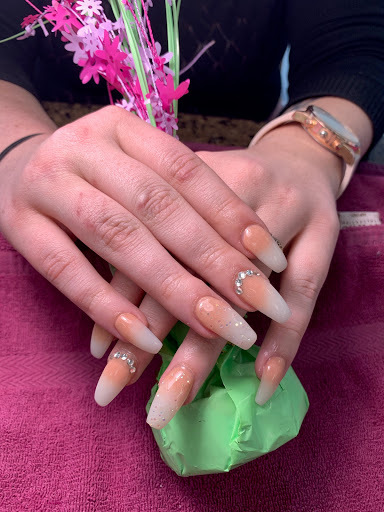 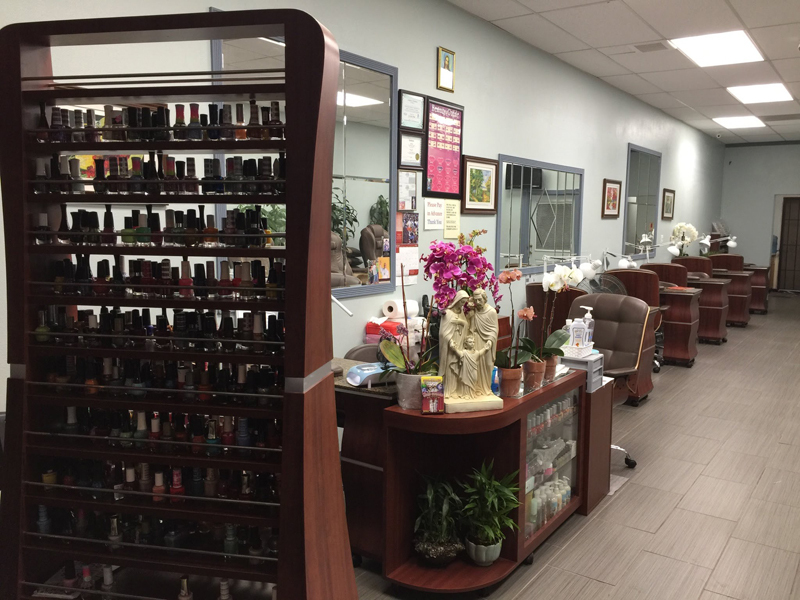 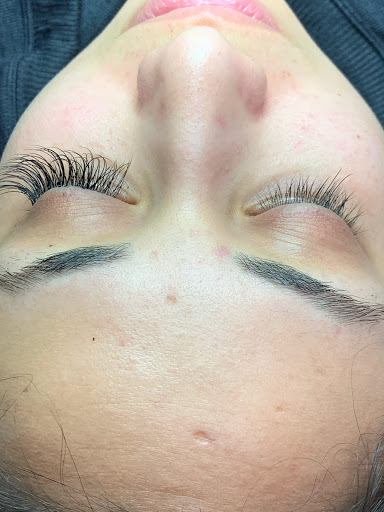 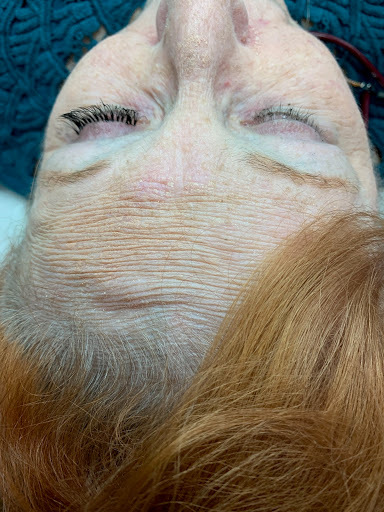 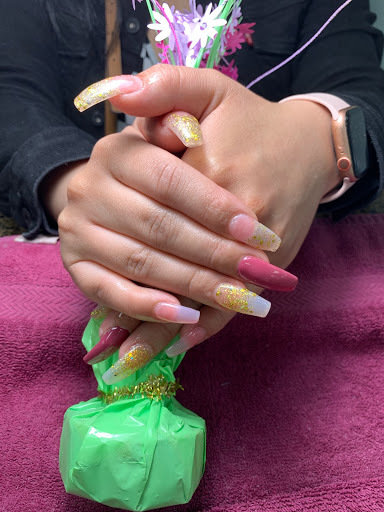 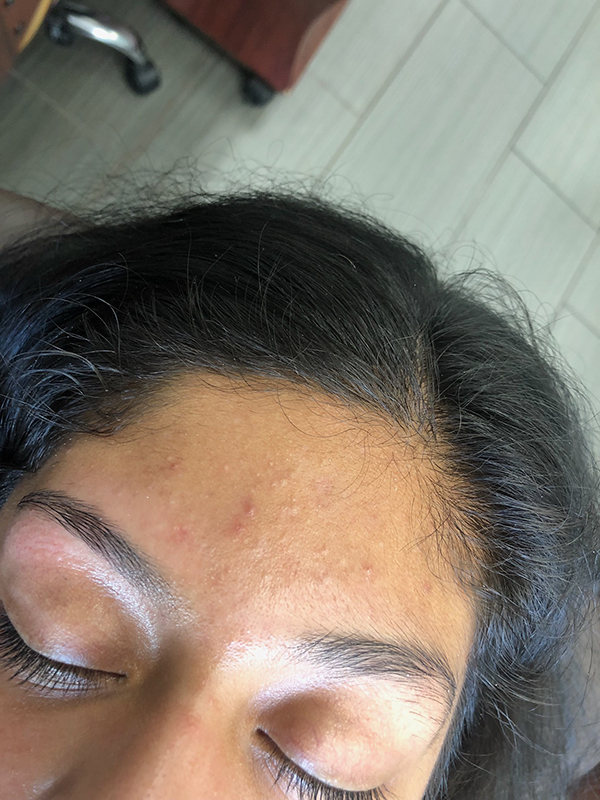 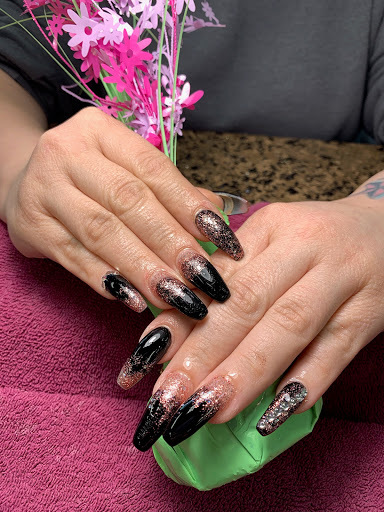 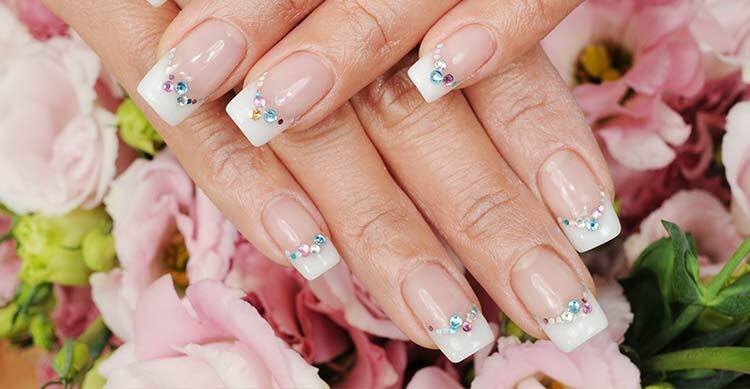 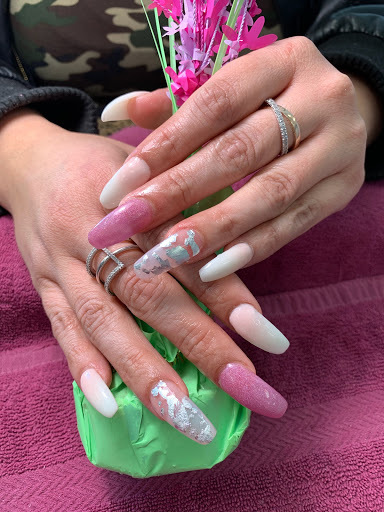 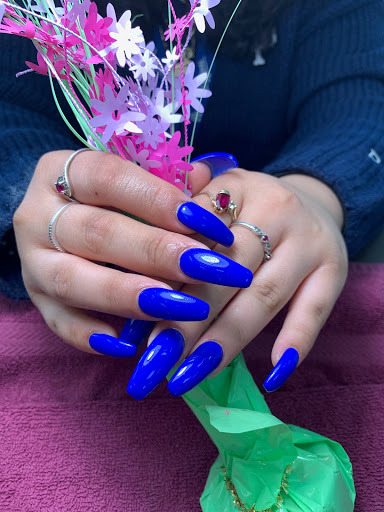 Located in Stockton, CA 95210, Perfect Nails will help to raise your beauty up by all professional technicians with many years of experience. 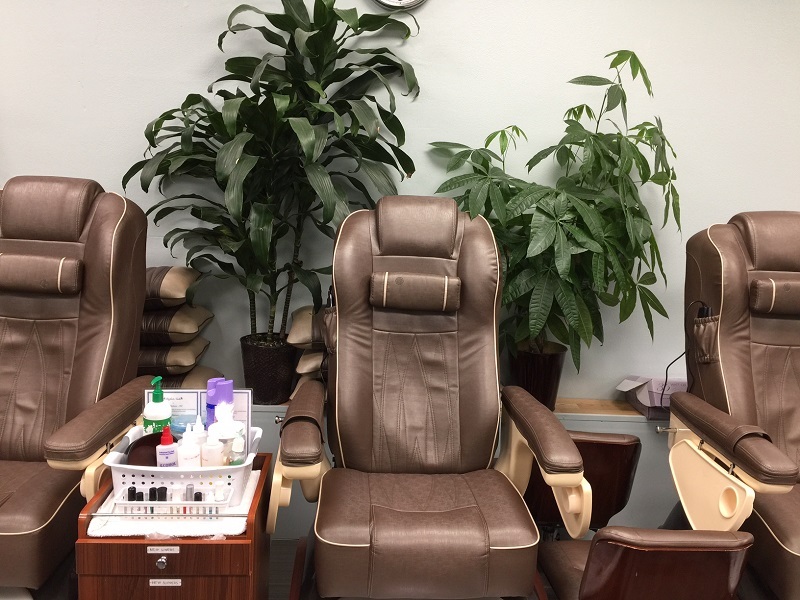 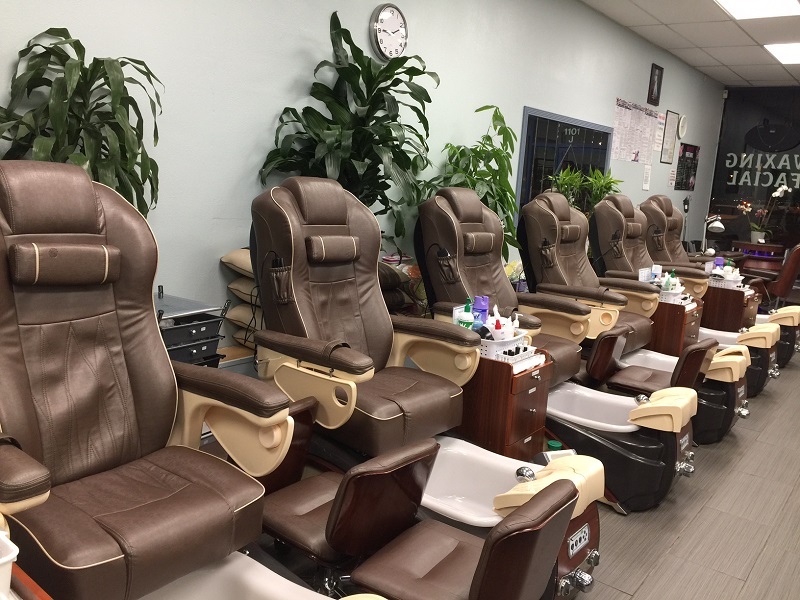 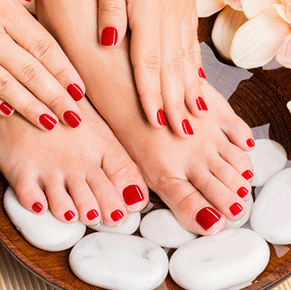 After a hard working day and you want to treat yourself in a relaxing and comfortable place, Perfect Nails is the ideal destination. 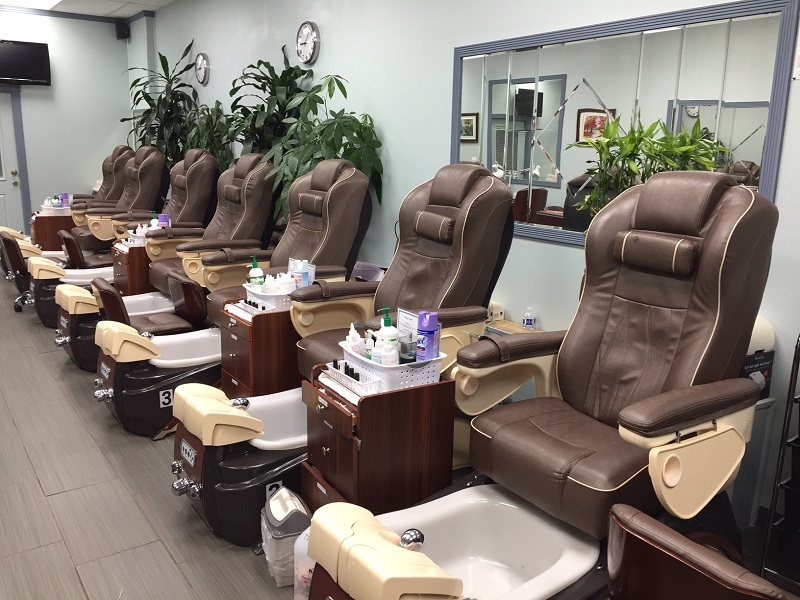 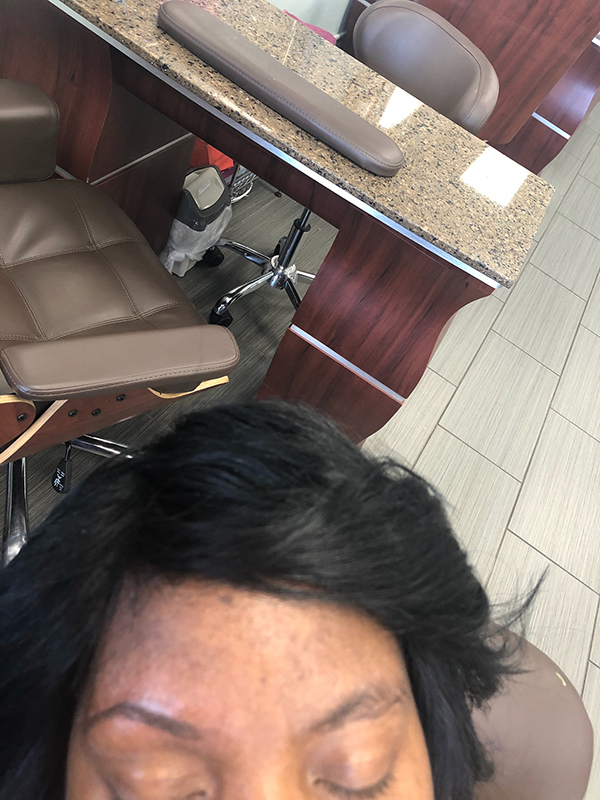 At our salon, you will locate a spot where you could loosen up, reduce stress and have a good time. 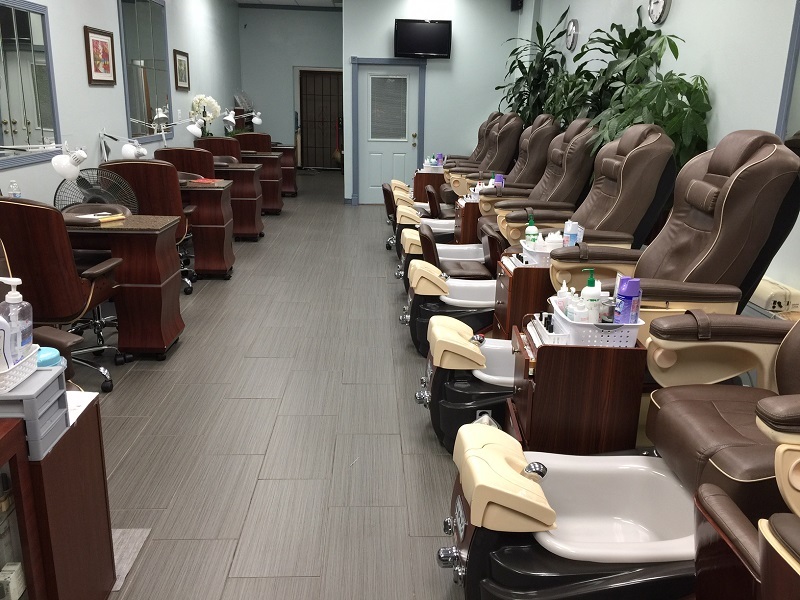 Feel comfortable understanding our thorough requirement for hygiene and quality ensure your safety.